Fulham became a member of the British Football League in 1907, their best result in the Division one is a seventh place in 2009. That made them qualified for European League and they would later reach the final in 2010 (which ended with a loss against Atlético Madrid). One time in the final of the FA Cup, which happened in 1975. Famous names like Johnny Haynes, Bobby Moore, Rodney Marsh and George Best had been part of the team through the years. The club was bought by Mohammed Al-Fayed in 1997. 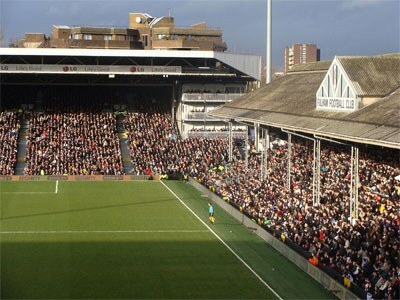 Founded in 1879, Fulham is one of the oldest British football clubs. The club originated from Fulham St. Andrew’s Sunday School FC. Fulham won the Southern League in the seasons 1905-06 and 1906-07, and joined the Second Division of the Football League in the following season.